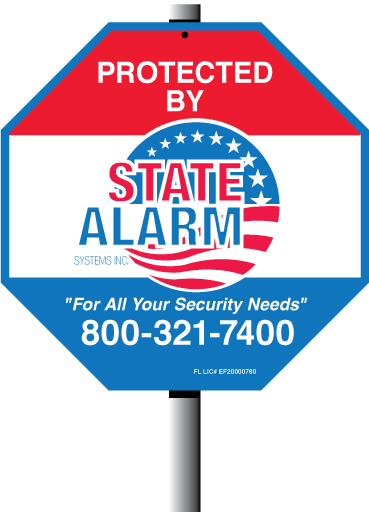 SECURITY SYSTEMS | State Alarm Inc.
Our monitored security systems are user-friendly and highly intuitive. In just minutes you’ll be able to control your security system from your smart phone or computer. Videos From energy management, home control to business automation, we do it all. Check out our informational videos on security and energy savings options, and see what best fits your needs and your lifestyle. Get a first class security system designed, installed and monitored to meet your needs and expectations. We feature cellular and IP monitoring with interactive services. Most insurance companies will reduce your homeowners insurance cost with the installation of a home security system.